I&M Bank limited is one among the over 40 commercial banks lincesed by the CBK to serve the kenyan population.The Nairobi Securities Exachange listed lender is a subsidiary of the I&M Holdings Limited and with over 30 bank branches in Kenya apart from its presence in other East African countries. 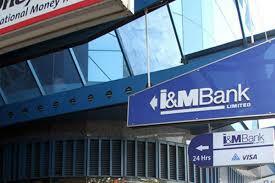 I&M Bank is one of the few banks allowing multi currency transactions at anytime and at any branch. The lenders provide banking and lending services to both individuals and corporates. 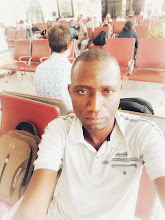 Personal loan products are mostly tailor made to suit the customer's needs.Available example of personal loan products though include; Car Finance and Home Loans(Set up home loans). Business loans are also tailor made.Businesses with accounts at the bank can access overdraft services and term loans.